Welcome to Fab Cool Stuff Limited, the home of replica music awards. We have been trading on-line since 2001, serving thousands of customers all over the world. We are completely dedicated to customer satisfaction. We have recently launched our new-look website, making it easiser than ever before to purchase the ideal music award. Just browse our catalog, and click on any items that you wish to buy and put them into the shopping cart. After you have finished your selection, click on "Checkout" and you will be directed to Paypal to make your payment. Alternatively, you may call 01702 305529 to place an order over the phone. All transactions are carried out by Paypal - one of the world's leading e-commerce solutions providers. 100% safe and secure. We do not store any financial information given to us by customers. 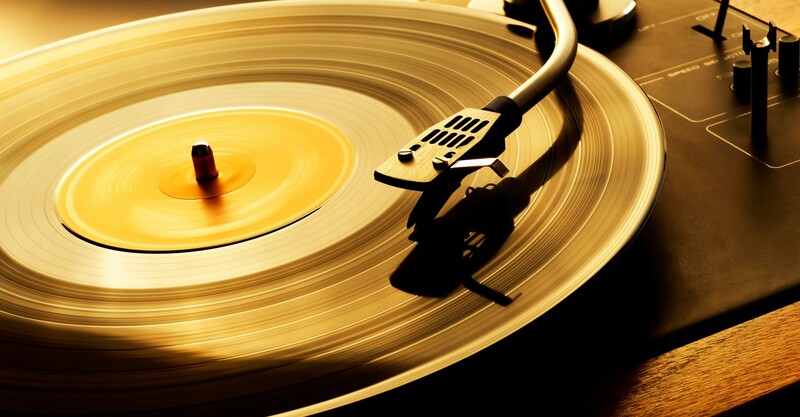 We aim to despatch all orders within 3 days where stated (up to 14 days for gold & platinum discs). In the event of something being on back order you will be notified straight away of any delay. Please check out our ebay store for ready-to-send bargains, including other items of music memorabilia. UK - Royal Mail, UPS or Hermes, usually 1-2 days from despatch. Europe - Airmail and UPS, usually 3-5 days from despatch. Rest of the World - Airmail and UPS, usually 5-10 days from despatch. All orders are sent by trackable delivery. We offer a full refund on all our products if you are not 100% satisfied  if returned within 7 days. Please notify us first before returning goods. We are unable to refund postage costs either way. Please see our Terms & Conditionsfor further details. Please note, we are unable to offer valuations or advice regarding older items of music memorabilia, including original music awards.